Cosyglo is now HETAS approved. 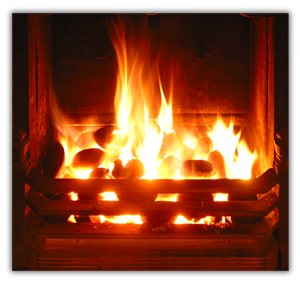 It’s one of Ireland’s most popular smokeless solid fuels, so no wonder more people are switching to Cosyglo every year for their open fires and stoves. It’s a manufactured smokeless coal briquette that burns for hours with low ash. 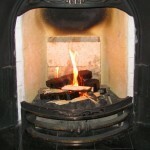 Cosyglo generates excellent heat and leaves behind very little ash. It combines all the traditional qualities of a real fire, is slow burning and offers real value for money but it’s also low in ash and very efficient. It won’t spark or spit like traditional smokey bituminous coal. It’s available nationwide from your local solid fuel merchant. 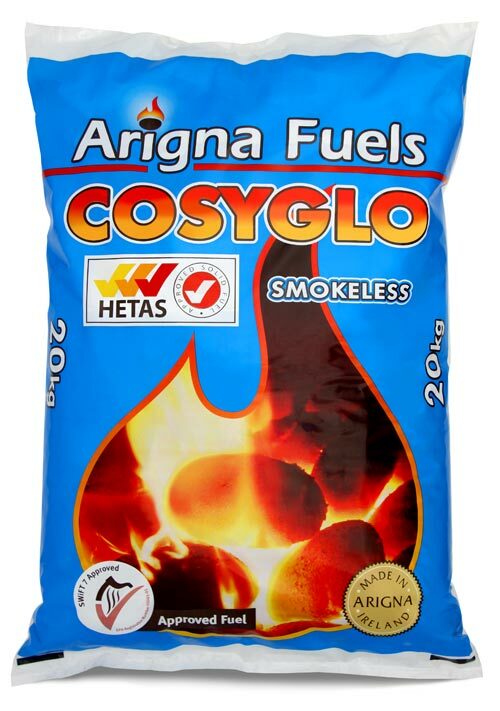 No wonder more Irish people are switching to Cosyglo smokeless every year. Powerful – Excellent glowing fires with long lasting high heat output. Convenient – Long fire life with less ash. Environmentally-Friendly – Lower CO2 emissions than bituminous coal. Safe – Won’t spit or spark like other smokeless fuels. Step 1: Firstly clean away all ashes from the last fire and ensure the ash pan is emptied completely. 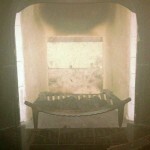 In order for a fire to burn effectively, it needs to get plenty of air beneath it. 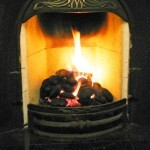 Step 2: Lay some small dry sticks (Kindling) or some peat briquettes on top of a firelighter and let them take off. 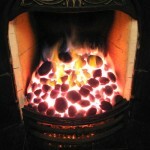 Step 3: When the sticks or peat briquettes take off place the Cosyglo on top of the lit sticks / peat briquettes. Step 4: When the Cosyglo has fully lit and started to burn a bright orange in colour sit back and enjoy your Cosyglo warm open fire and refuel when necessary.